UWM Today's Tom Luljak talks with Rob Schneider. The number of people walking and biking for exercise is growing every year. Not only is it good for our health but it is an eco-friendly way of getting around. But where you are taking a walk or riding your bike is not always as safe as you might hope. 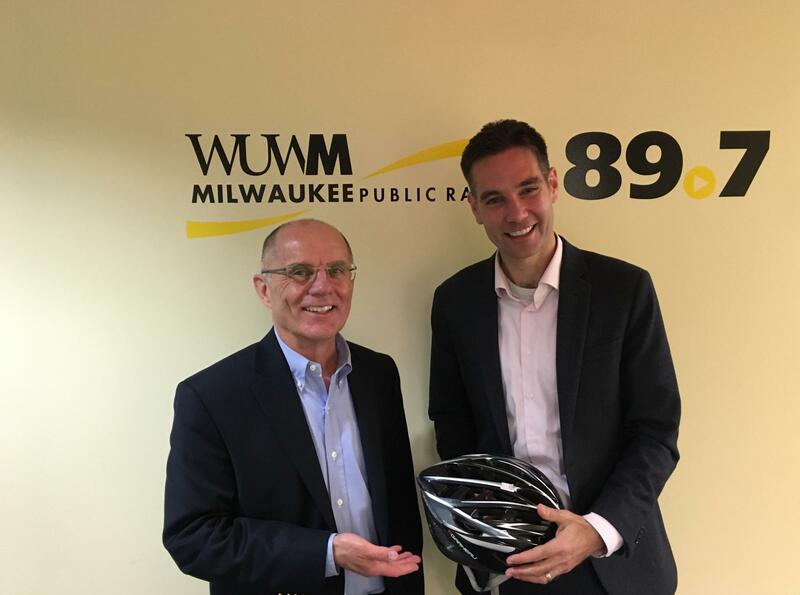 On this edition of UWM Today, we talk to a UW-Milwaukee researcher who helped organize a national study of bike and pedestrian safety in America’s large cities and the results are surprising. Rob Schneider is an associate professor of urban planning in UWM’s School of Architecture and Urban planning.